3105 Bishopsgate Ct, Virginia Beach, VA 23452 (#10235528) :: Abbitt Realty Co.
Beautiful all brick traditional home situated on private cul-de-sac in desirable Bishopsgate! 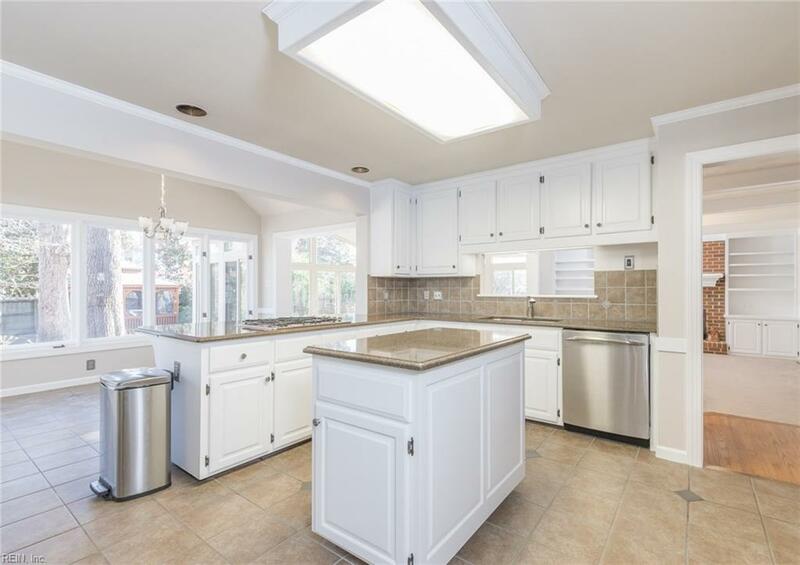 Huge gourmet kitchen with high end Silestone Quartz countertops, stainless steel appliances, big center island, and tons of updated cabinetry - Every chef's dream! OPEN and SPACIOUS floor plan boasting a GORGEOUS Florida room with tons of natural light! Pristine master suite with large en suite master bath offers a jetted tub & walk in shower plus additional sitting room! 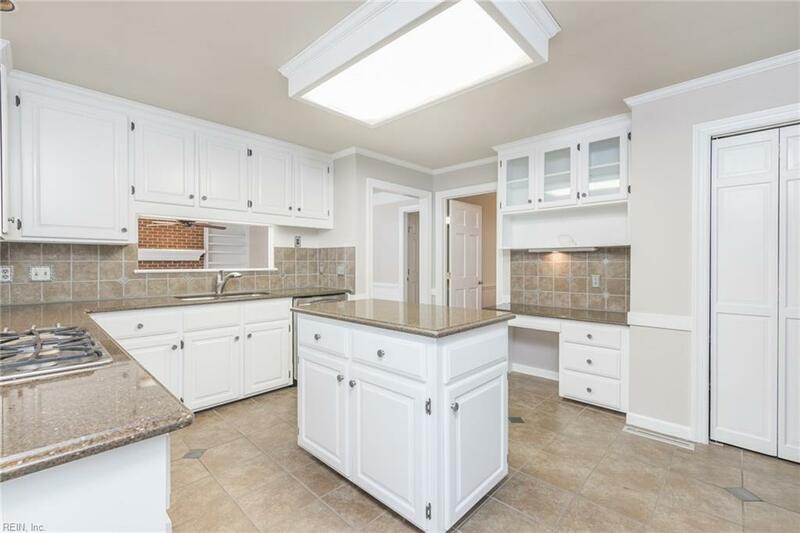 Gleaming hardwood flooring throughout, fresh paint, and NEW carpet in the FROG & 1st bedroom. Spacious rooms, and plenty of storage! Large fully fenced backyard with gazebo, hot tub, and water feature - Great for kids & Entertaining! 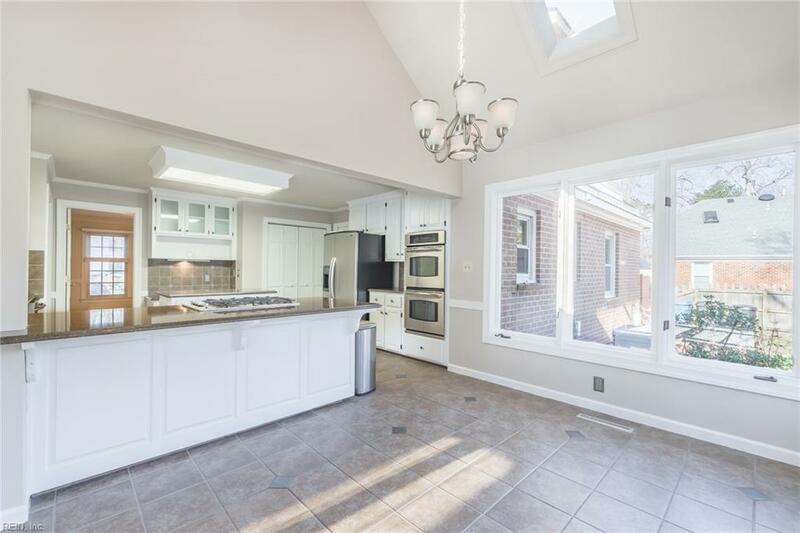 Appraisal on file for $655K!